Targeted social strategy. Not fluff. We focus less on “likes” and more on creating a message strategy that helps your business deal with the immediacy of social media. Following trends and being influenced by others is human nature. That’s why word of mouth is still an important part of just about any business model. It just so happens that word of mouth has now adapted to online platforms with social media marketing. But at some point, you’ve probably defined your social media success by your number of likes and followers. We focus on much more than those vanity metrics by developing a social strategy that moves followers beyond the social platform and into your sales funnel. Your social marketing is lying to you. These are the numbers that most people seem to focus intently on, but your reach to a group of followers doesn’t necessarily mean a whole lot. Someone may have liked something you posted long in the past and have never interracted since. It’s great that people are liking and sharing your content, but what are you really getting out of it? What type of content are people sharing? A share means nothing if there are no next steps for someone to take. What are those conversations bringing to the table? Are they engaging, or are most of your comments simple one or two-word answers like “me too” or “lol”? We focus on meaningful interactions. We measure interactions on the items that are most important to your business. With our social media managing tools you can assign each social blast to a campaign and track how effective they’ve been. We help you create quality content that’s worthy of sharing and not just for the sake of posting by making sure every post has a clear objective and provide calls to action that offer all important next steps. 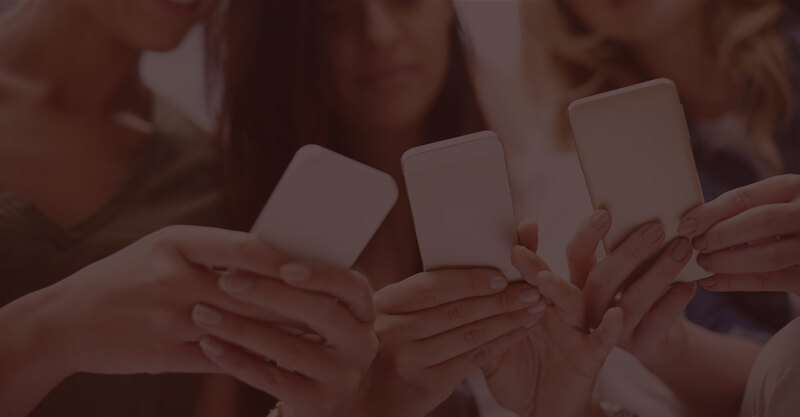 Our social strategies ensure that you are helpful, timely and as transparent as possible because you might not just be answering a single person’s question. You could be answering multiple people. 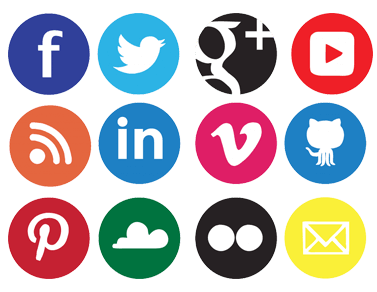 Social media is just one method of attracting new visitors as part of an inbound marketing strategy. By optimizing your website for search engines, you add another weapon to your arsenal as a means for prospects to find and interact with you. Helpful is the new viral. Stop getting hung up on your number of likes and followers. Concentrate on helping visitors get the answers they need through social media and beyond because that’s where some of your best potential customers are looking for solutions. 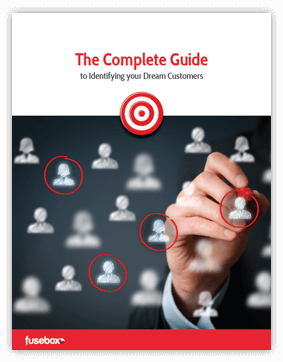 A FREE downloadable guide and worksheet to help you discover who your ideal customers really are.